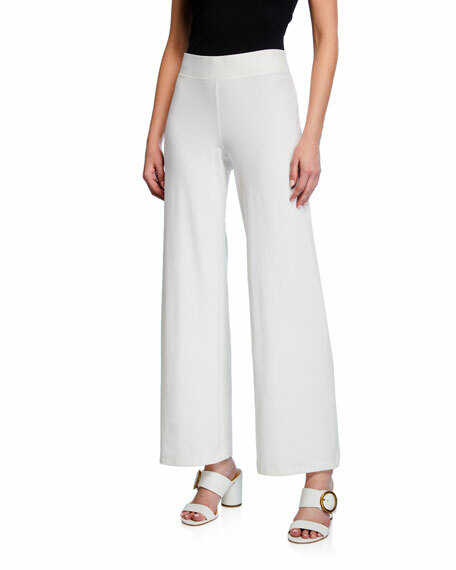 Eileen Fisher stretch crepe pants. Former interior and graphic designer Eileen Fisher launched her self-named collection in 1984. The acclaimed designer made her mark with clean lines, simple shapes, and a timeless, functional style.